For the relief of fever and mild to moderate pain. Children 1-2 years: 1 suppository. 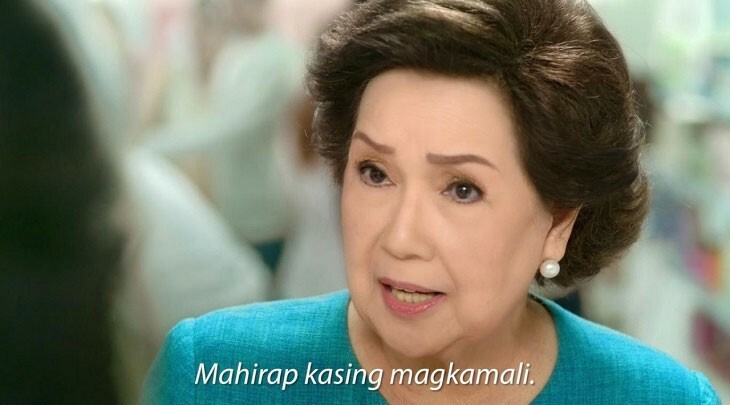 3-6 years: 1-2 suppositories. patients with anemia; or with cardiac, pulmonary, renal or hepatic disease. other drugs that affect the liver. 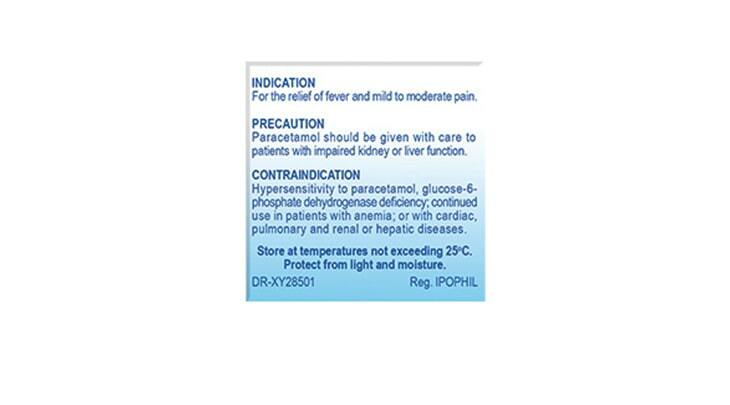 When taken in recommended dose, paracetamol is usually free from side effects. Skin reactions, e.g., urticaria have been described rarely. Overdose with paracetamol can result in severe liver damage and sometimes acute renal tubular necrosis. Prompt treatment with acetylcysteine or methionine is essential. The risk of paracetamol toxicity may be increased in patients receiving other potentially hepatotoxic drugs or drugs that induce liver microsomal enzymes. 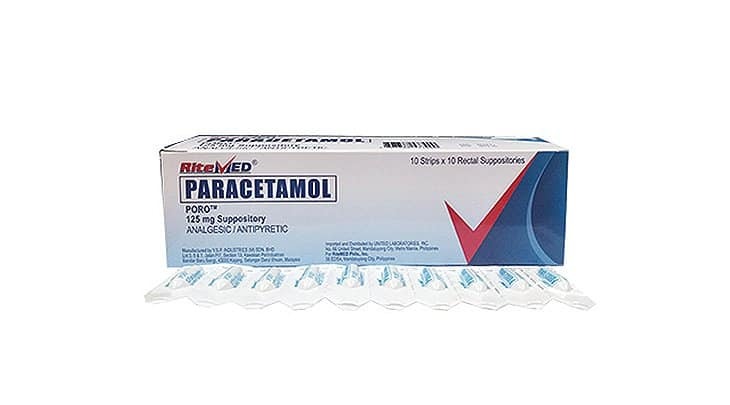 The absorption of paracetamol may be accelerated by drugs such as metoclopramide. 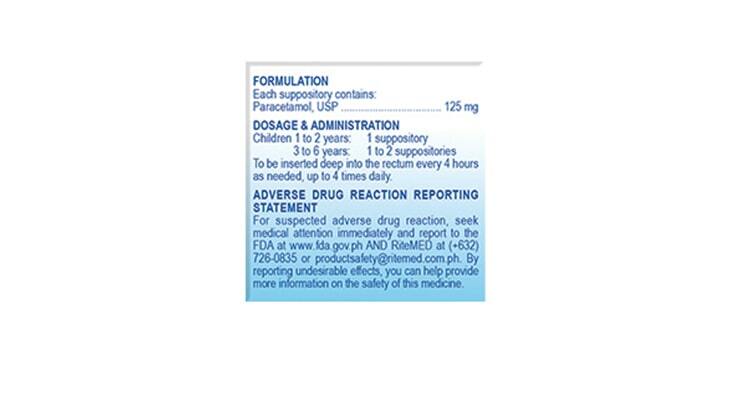 Excretion may be affected and plasma concentration altered by when administered with probenecid. 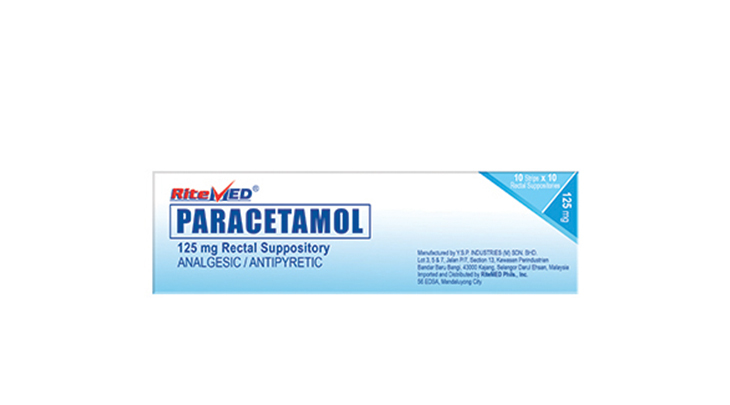 Cholestyramine reduces the absorption of paracetamol if given within one hour of paracetamol administration.